Wisconsin Lakers BOP won the USJN Battle of the Programs on Saturday going 3-0 to take the title, with wins over Sky Diggs from Indiana, dominating Wisconsin Flight Elite Levy, and beating a good Lady Lightning team in the Championship. This is the second Battle of the Programs Championship for the club joining the 2011 team. Lakers BOP also played three exhibition games going 2-1 losing to Midwest Elite Nike EYBL by 4 on Friday, on Sunday beating Indiana Elite big, and finishing the weekend beating Kentucky Legacy to finish the weekend 5-1. Proud of how hard the girls played. Monis, Riley, & Schumacher commit! 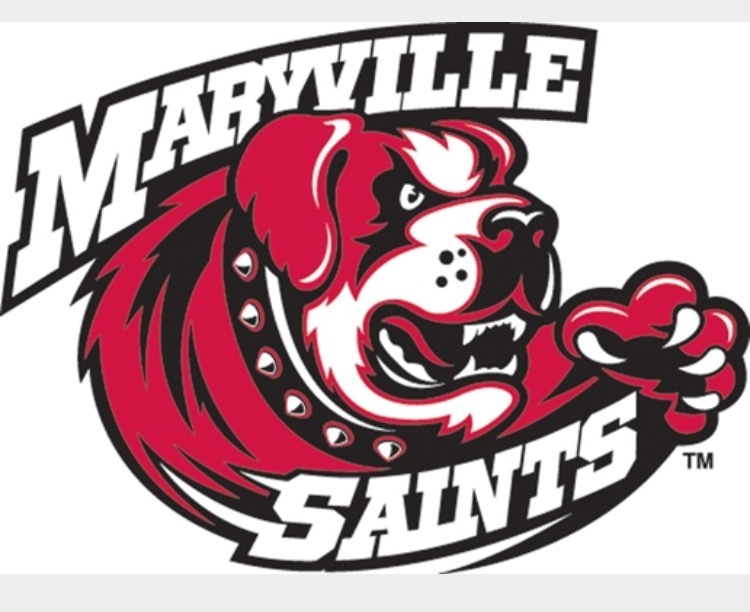 Abby Monis 6’0 F from Lakeside Lutheran commits to NCAA D2 Maryville University in St. Louis. 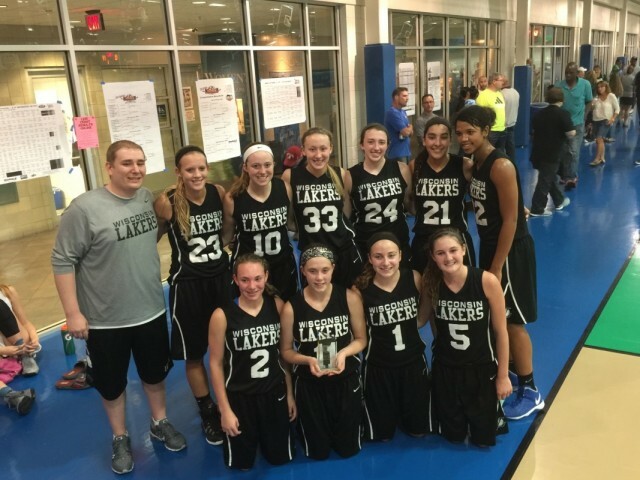 Abby has been a Laker for 3 summers and had quite a few schools after her. 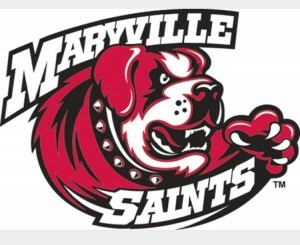 After her 3rd and final official visit Abby decided Maryville was the place to be. 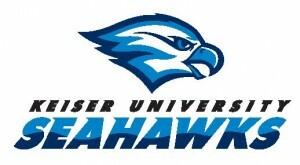 Caity riley 5’4 G from Lake Mills commits to NAIA D2 Keiser University in West Palm Beach Florida. Caity has been a Laker for 5 summers. After visiting Keiser she cancelled another planned visit as she knew the sunny beaches of Florida was where she wanted to be. 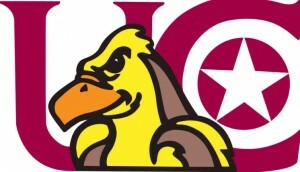 Emily Schumacher 5’6 G from Waukesha South commits to NCAA D2 University of Charleston in West Virginia. Emily now fully recovered from an ACL injury that cost her the summer of her Sophomore year. 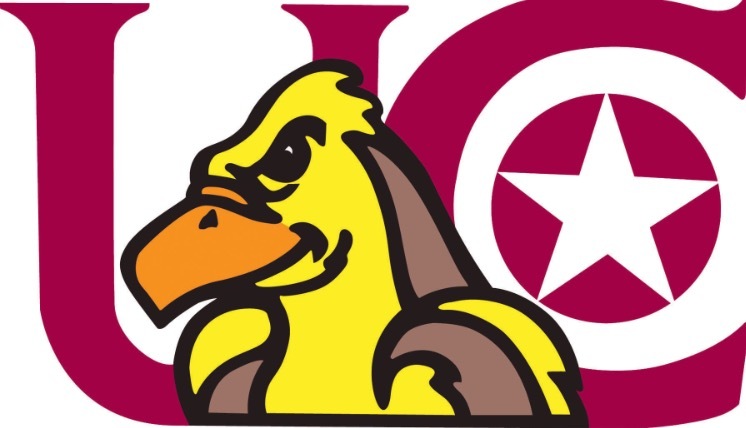 Committed on her visit at Charleston. Congratulations to 5’11 2016 SF Liz Bruchs from Poynette on committing to NCAA D2 Lake Superior State. The Wisconsin Lakers now have had Seven players commit in the 2016 class, and the 2nd from Lakers Black. 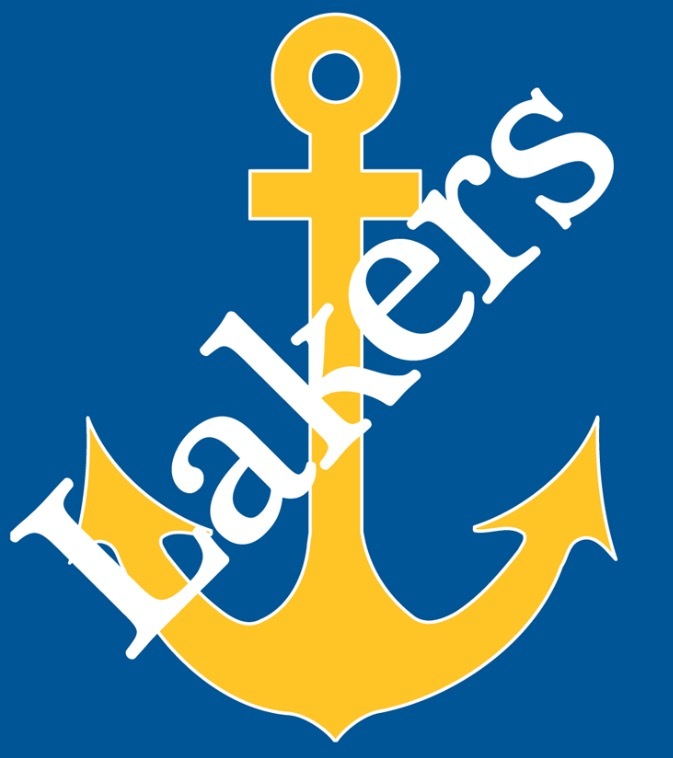 Liz will be the second Laker player at LSSU next Fall. We are proud and excited for Liz that she will get to continue playing basketball next year as a Laker!